All of the road signage, along with a lot of shop and restaurant signage in this area is in both French and Breton (Brezhoneg). Photo by Sheep”R”Us and used under a CC BY-NC-ND 2.0 license. Contributor Insights…” is a series of interviews leveraging the experience of Localization Lab contributors in order to provide more insight into the needs, threats, and challenges faced by users living and working in different parts of the world. Rising Voices is republishing articles from this series as part of a collaboration with Localization Lab. The original article can be found on their Medium page. Localization Lab (LL): In your opinion, how do individuals in your community and in France generally view Breton? Breton language localizer (BLL): This is a very complicated issue. During France’s Third Republic, Breton was banned entirely from schools, and there are many stories of children who were beaten by their teachers for using the language. My own father was beaten when he spoke Breton at school. This oppressive policy against minority language speakers lead to many people feeling ashamed to speak Breton — for some, this feeling still exists. Before WWII, there were so many of us and now there are only about 200,000 speakers. That means our speaking population has been cut down from around 1.5 million at the beginning of the 1900’s to the numbers we have today. So even though the government is working to support Breton now, it often feels like it is not doing enough. LL: How do you go about choosing tools to work on? 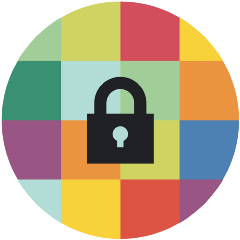 Are there specific tools that are particularly important for the needs of your community? BLL: I think it is important to work on tools that promote the Breton language for young people. Right now I am working on localizing video game software which targets teenagers. I want them to see the language in the games they play, so they can learn new words and expressions while having fun. LL: How has your community come to a consensus on technology terms that don’t exist in Breton? What are the challenges with creating new terminology? BLL: The Breton language has a public office which updates new terminology in a dictionary they have created. However, there is another “purist” dictionary by an organization called Preder which prefers to stay away from modern terms and instead looks to Old Breton and Middle Breton (sometimes even Old and Middle Welsh and Cornish) in order to have the most “celtic” source of words for their dictionary. LL: When you translate do you use a “purist” approach or a more flexible approach? BLL: I personally prefer the more flexible approach because the words are more understandable for everyone. I have participated in translations, like the translation of Firefox, that used a more purist approach but the meaning of some of the words was not always clear to me — and I am a translator! I think that if it’s difficult for me, regular people who use the tools will also be confused. LL: Looking specifically at localization of technology, what are some of the biggest challenges that you face when localizing into Breton? LL: What is the one piece of advice that you would give to speakers of a minority language as they try to build community and make more content available in their language? BLL: Behind all of the translations we are doing is a Facebook group that is dedicated to discussions around localization and translation. It is almost 100% in Breton and it aims to help the Breton-speaking community produce high-quality localizations for software. When someone has difficulty translating something into Breton, they can ask the community for advice. The group is very interesting because it is made up of people who prefer the purist approach and others who have a more flexible philosophy about the language. Some of our members even belong to the public office. There are some other groups out there that have these conversations without an element of respect. For us, respecting one another is key. LL: If you had to tell people why it is important to localize tools into Breton, what would you say? BLL: For me, it is really important to make an effort to translate software into a lot of different minority languages. If we don’t work on these projects, we won’t challenge ourselves to grow as a language. We won’t challenge ourselves to build new vocabulary. By taking on these localization projects, it’s also a way to reappropriate the software for our own communities. Some people ask me, “Why are you translating into Breton?”. Maybe they wouldn’t ask me this if I was a French translator because they would probably see the value immediately. But if Breton is still spoken now, it’s because a lot of people decided to create language associations to promote its use. They saw that the French government wasn’t doing enough to support minority languages, so they decided to interview the older generation of Breton speakers, to create and translate literature, like Jean de le Fontaine. 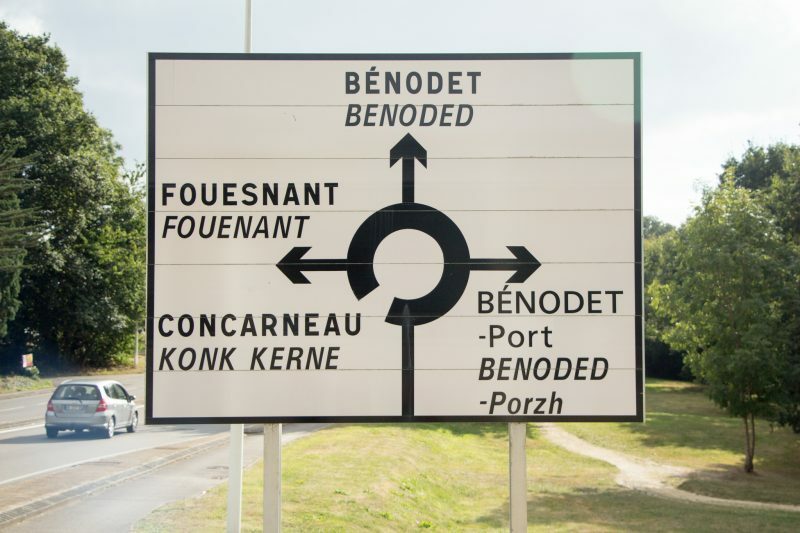 The Breton language is surviving because a lot of speakers worked hard to preserve it and, nowadays, it is important for us to translate software if we want our language to survive. Nobody translated it in French or any other language ?